Andrey Zilov. "Dolgoprudny town. 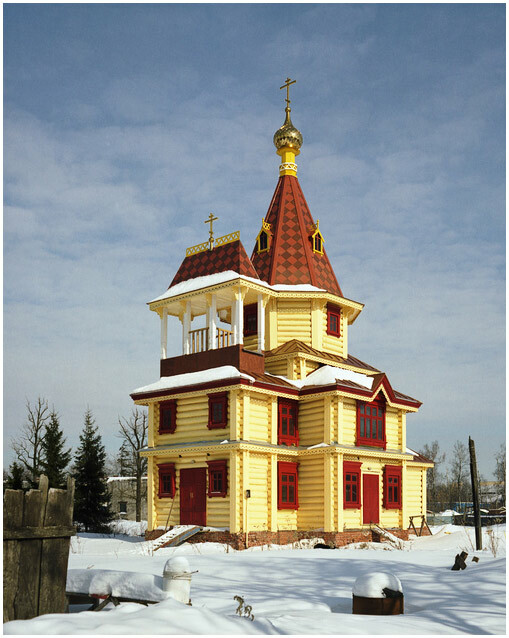 St. Sergiy's temple".